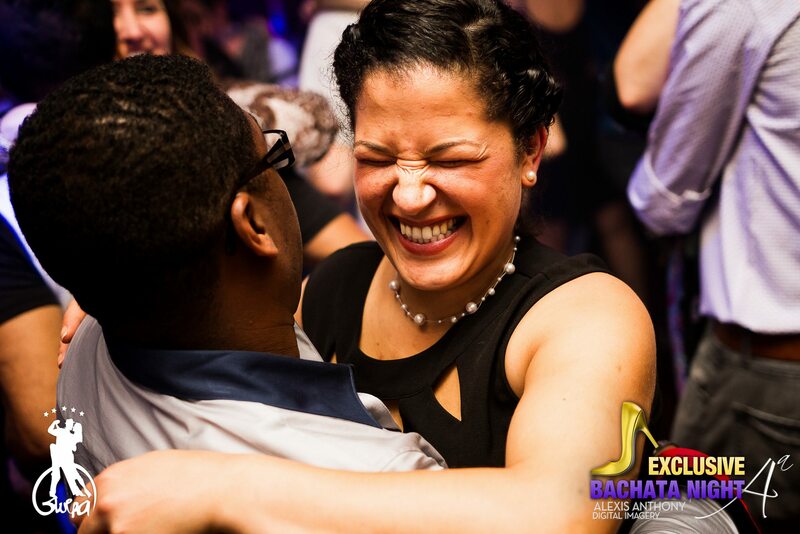 How real are our friendships in Salsa? Anyway what do you think? Salsa friends? On the other hand there are people out there who are having some trouble making salsa friends. Let me be clear here; by salsa friends I mean people with whom you can talk about salsa, the music, what they are working on, what they find hard, which places they plan to go dance, which song is their favorite, what part of the music they are trying to understand etc. etc. Basically a live version of a salsa forum. Some believe that finding someone who is interested in all of this is pretty hard. Or the ones who are like this are way too advanced for a beginner. Because let’s be honest, learning and growing with a group of friends is one of the joys of Latin dance. Right? How did you guys find friends like this?